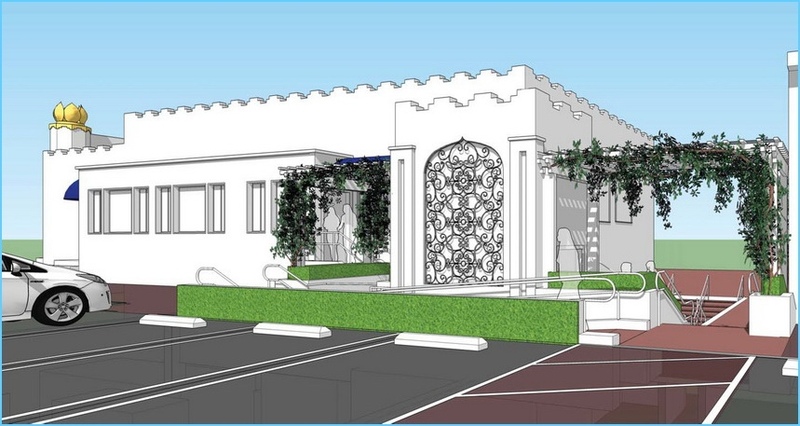 Donations are now being accepted for the installation of an elevator in India Hall, a facility that Paramahansa Yogananda dedicated in 1951 on the grounds of the SRF Hollywood Temple. The elevator has long been needed to make access to this location easy for all. For more details please see the Summer 2018 Voluntary League Appeal shown above or visit the Hollywood Temple website. Your donations will be deposited into the Hollywood Temple Building Fund and will be used for the India Hall Elevator Project. They may also be used to cover large maintenance expenses associated with the temple's and ashrams buildings, future meeting facilities, grounds, equipment, furniture, security, vehicles, fundraising expenses, and any potential future property purchases.